Property redevelopment is inherently complicated. It’s right there in the world. “Re”-development. Previously developed properties have history, whether it be recent retail-shopping centers construction or an industrial site with decades—or even centuries—riddled with the Ghosts of Production Past. More and more, redevelopers are confronted with the challenge of repurposing brownfield or infill properties that have a history of industrial operations. One of the key hurdles for a developer to navigate is the management of impacted soil or fill material. Greenfield developers have the luxury of utilizing excavated soils at nearby construction sites, greatly reducing transportation and disposal costs typically associated with soil disposal. Conversely, at regulated brownfield sites, excess marginally contaminated soils or debris-containing soils are typically disposed of off-site at landfills, where space is increasingly in short supply and finding suitable landfills takes time—time that is often negligible. 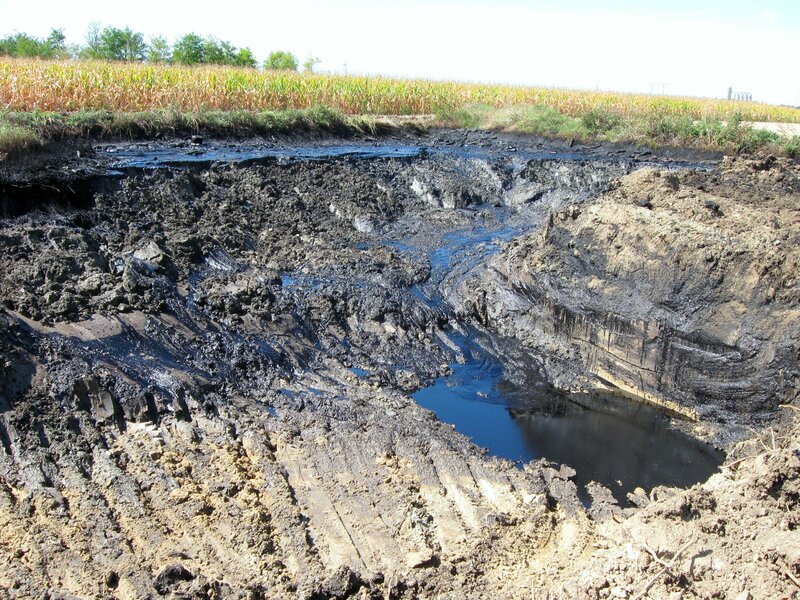 This includes soils that do not meet the Minnesota Pollution Control Agency (MPCA) definitions of “unregulated fill” and “regulated fill”, or soils with low-level impacts that meet specific risk-based criteria for on-site management or future use. To the developer or property owner, the hauling and landfilling of soils off-site can be costly. Both time and money can be saved by reusing excavated fill on-site or at nearby construction sites. To provide some perspecti ve on the economic benefits of fill reuse, a 2014 Soil Reuse Study prepared by Minnesota Brownfields examined eleven local brownfield redevelopment sites to quantify the cost savings of fill reuse of marginally contaminated soils as compared to the alternative costs of landfilling. Seven of the sites reused generated soils on-site while four of the sites sent soils to nearby construction sites for off-site reuse. The study found that projected cost savings for the off-site reuse of fill ranged from approximately $50,000 to over $1,000,000, with expenses 42% to 99% less than landfilling. For sites where, on-site fill reuse was implemented, costs savings ranged from approximately $21,000 to over $6,000,000 (savings of 78% to 92%), with large-scale sites benefiting the most. Additionally, in four of the case-study sites where off-site soil reuse was implemented, hauling distances to the reuse sites were 21% to 88% shorter than the alternative landfilling option, resulting in a significant reduction in transportation time and volume of carbon emissions. So why aren’t more excess fill soils being reused at brownfield redevelopment sites? The Reuse Study investigated this very topic. Amongst several different findings, the primary deterrent stemmed from the lack of liability assurances for the property owner or developer. Specifically, while current MPCA guidance provides for the off-site reuse of marginally contaminated soils, liability assurances, such as No Association Determination letters (NAD) are not currently available to the importing or exporting parties, providing a legal and regulatory barrier for larger-scale implementation. Since the Reuse Study was published, Minnesota Brownfields has been actively working with the MPCA to pursue (1) improved liability options and (2) improvements to the existing MPCA guidance to encourage larger implementation of soil reuse. With changes potentially on the horizon, fill soil reuse at Minnesota brownfield redevelopment sites may become a practical, legally viable, and cost-effective alternative to landfilling, saving headaches for redevelopers and property owners, and helping to clean up the mess of soil landfilling. The Soil Reuse Study can be downloaded from the Minnesota Brownfields website or by clicking the hyperlink below.